OPPORTUNITY! 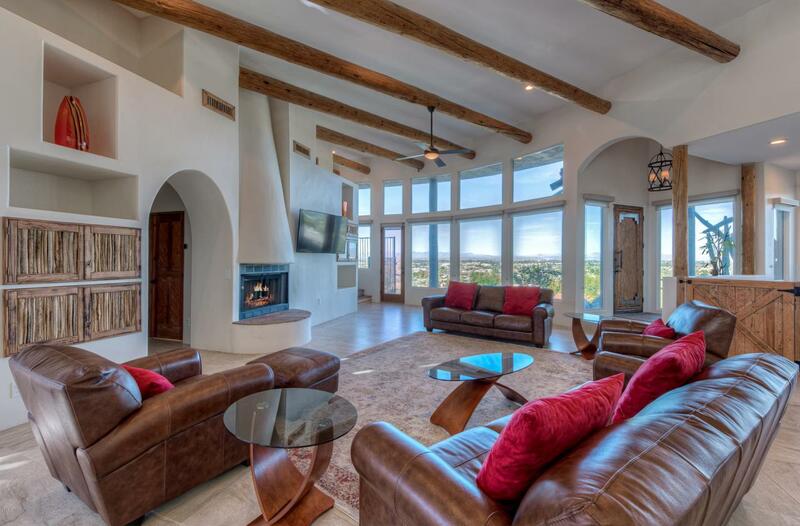 Magnificent dramatic Hillside with 360 Degrees of mountains and city lights views. 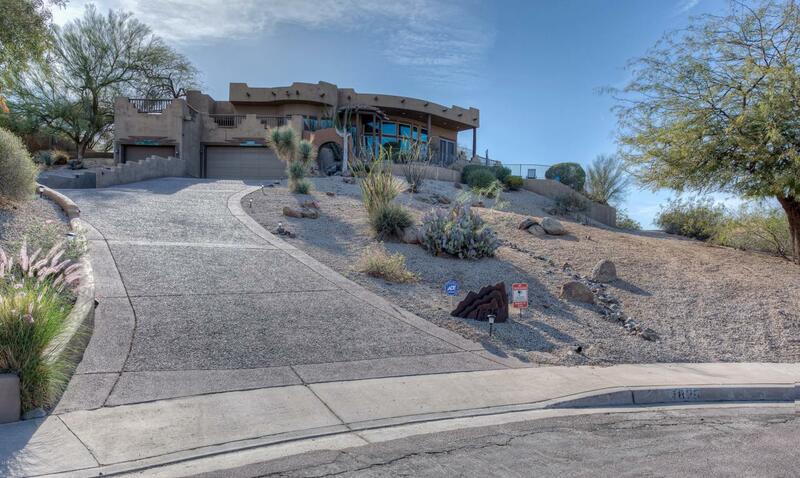 One of the most desirable lot of Phoenix since it backs the Phoenix mountain preserve. Large estate with its own separate 1,300 SQF attached guest house overlooking the views and the swimming pool. 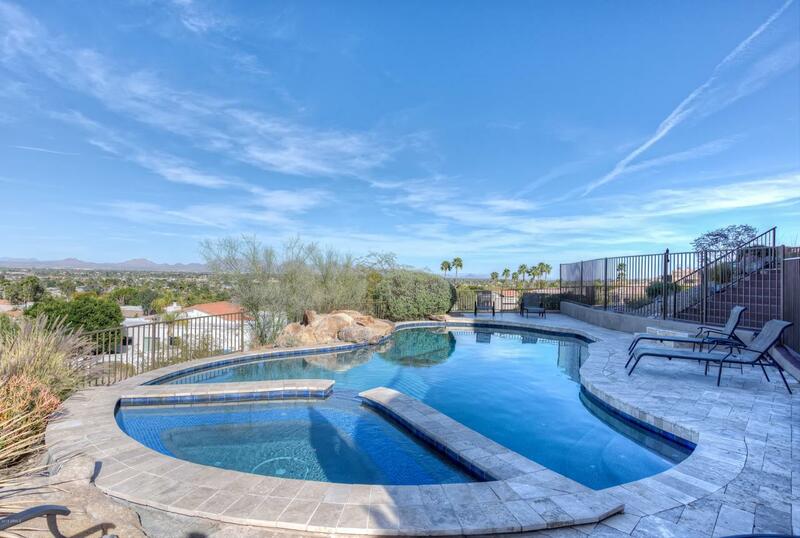 The home went through complete renovation during the past few years including the Fabulous heated pool & spa. Desirable OPEN & split floor plan with ideal location of the master bedroom separated from the other bedrooms and with some of the best views. Multiple private patios... off the master bedroom and off the guest bedroom. 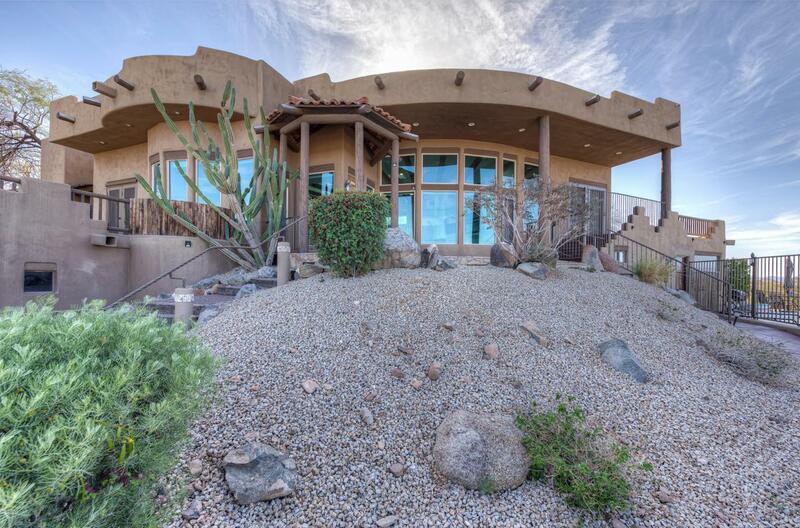 Low maintenance property with great combination of mature trees & desert landscaping. On a quiet cul-de-sac elevated lot just 5 minutes from the 51 Freeway and all services. Cross Street Greenway Parkway & 16th St.